Sounds like a good one. I love an imperfect hero. It was! Both novellas I read from her were good. 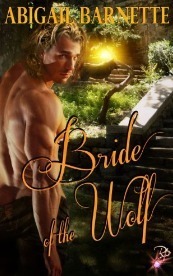 I love shifter romances and I hadn’t heard of this one. I’ll have to give it a try. It’s different. I liked it!